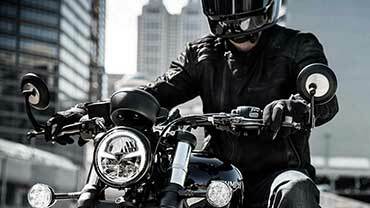 TRIUMPH THRUXTON 1200 R. 1 ERE MAIN . SEULEMENT 8539 KMS . PREPARATION SPECIALE PM .PEINTURE BITONS .MODELE UNIQUE . MISE EN CIRCULATION LE 20/05/2017 . ARRIERE TOUT EN ALUMINIUM . LIGNE COMPLETE VANS ET HINES . SUPPORT DE PLAQUE DEPORTEE .T DE FOURCHE ALU .GUIDON HAUT . CAPOT DE SELLE . DECATALYSEUR SPORT . FILTRE KN . PETIS FEUX RIZOMA MULTIFONCTIONS .CLIGNOS AVANT RIZOMA . VENDUE AVEC GARANTIE NATIONALE 12 MOIS .REPRISE ENVISAGEABLE . FINANCEMENT TOTAL POSSIBLE .